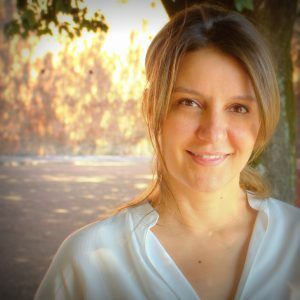 Dr. Claudia Melo is Adjunct Professor at University of Brasília, Department of Computer Science, conducting research aligned to the United Nations Sustainable Development Goals. Her research areas are Gendered innovations, Software Engineering, Information Systems, and Leading in a digital era (including Agile Methods). She is also Advisory board member at Mulheres na Tecnologia. She has been working in the software industry since 2000, delivering software to different industries (e.g. Financial, Media, Government), teaching grad/undergrad students, and also conducting research on agile teams and organizations, team productivity and dynamics, motivation, and trust. She was ThoughtWorks’ Global Head of Learning & Development and ThoughtWorks’ CTO for Latin America. Claudia received her Ph.D. in Computer Science from the University of São Paulo, in collaboration with the Norwegian University of Science and Technology. Besides contributing to scientific research, books, and industry reports, in 2015, she received the USP Outstanding Thesis Award.